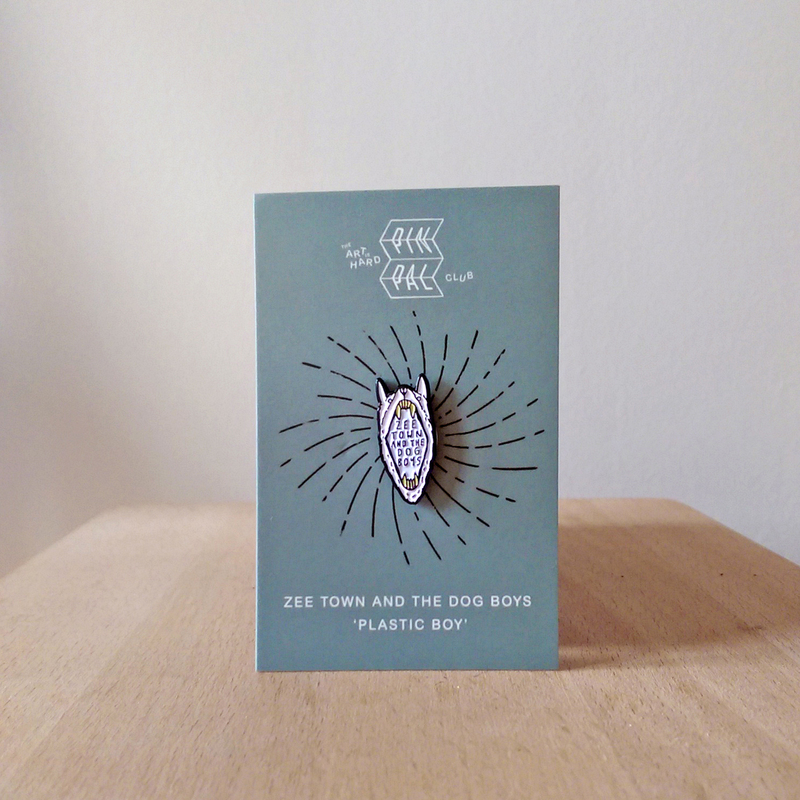 Belated but rather delightedly we are welcoming Zee Town and The Dog Boys to our Pin Pal Club. Continuing a love affair that first begun when we stumbled across an early Black Tambourines demo in a Falmouth record shop, Zee Town & The Dog Boys are the latest Cornish band to catch our attention.​ We were hooked after hearing last year's EP 'II' - perfectly summarised by their label as "an alluring haunting 15 minutes that takes you to the last sunset of the season, most probably on a cliff top in Kernow. 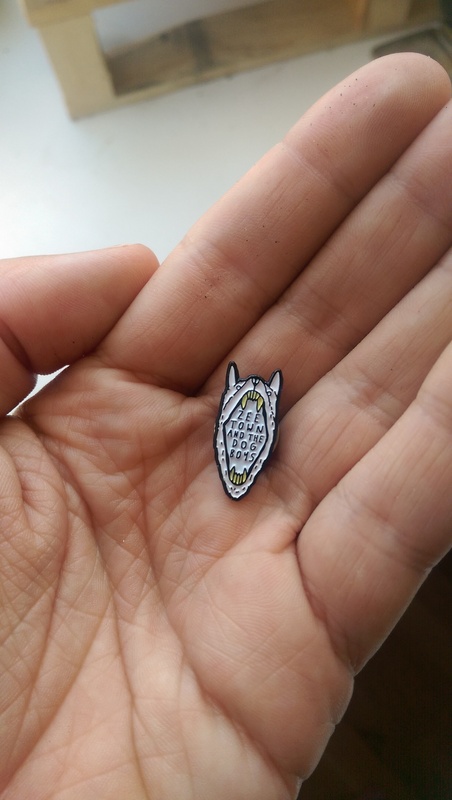 Cut up cassette tapes, weighty slow jams and delicate melancholy voices​". Plastic Boy is the first new track since the EP and showcases an exciting advance from their previous material. It was mastered by Dan E Brown which in our minds is always a good seal of approval.